Visit to Cothelstone Manor - Fully Booked! 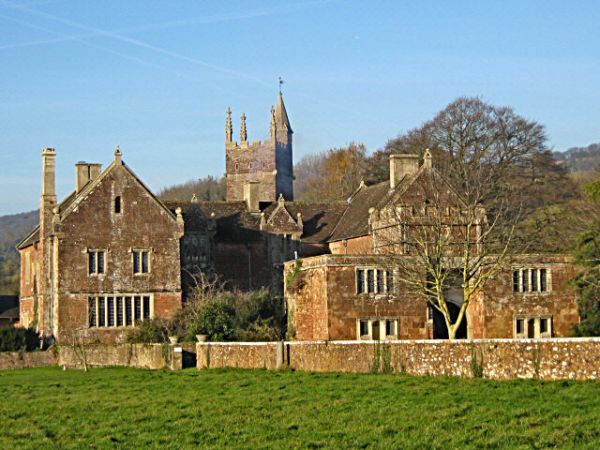 Special tour for FoQ members of this historic listed manor house followed by a homemade tea. This event is now fully booked. Apologies to those people who responded to the advertisement in Your Somerset which didn't make it clear that it is a members event. Saturday 21 May at 2 p.m.